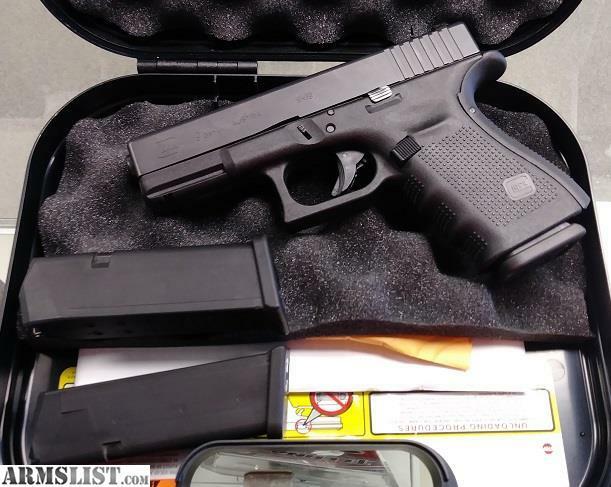 ARMSLIST - For Sale: Glock 19 9mm handgun. For Sale: Glock 19 9mm handgun. New comes with 3-15rnd mags, box/paperwork.